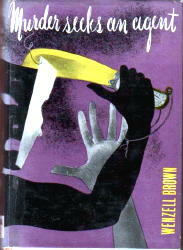 When Godwin went out of business, circa 1937, Arcadia House was purchased by Alex Hillman and Sam Curl. 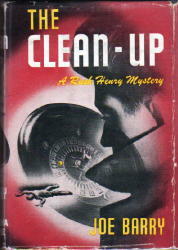 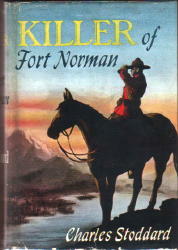 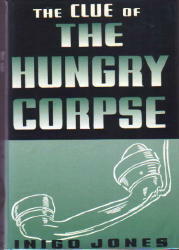 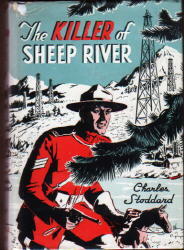 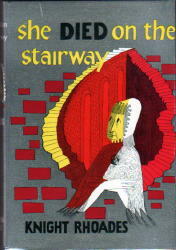 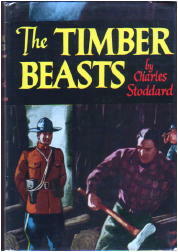 No crime fiction was published by this imprint until 1939. 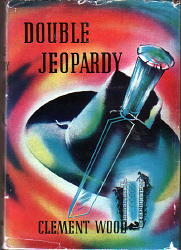 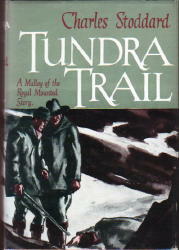 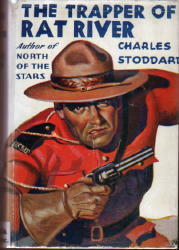 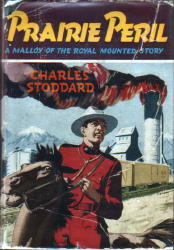 After the partnership ended in 1939, Curl went into business for himself; he retained the Arcadia imprint, using it primarily for westerns and romances. 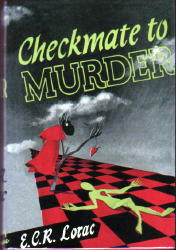 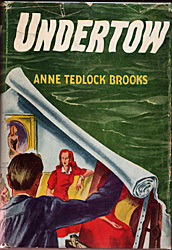 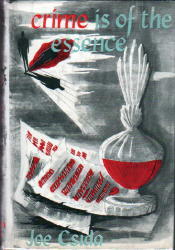 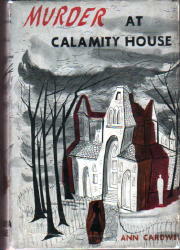 Note: Covers for Arcadia House mysteries that appeared between 1952 and 1967 may appear here at a later date. 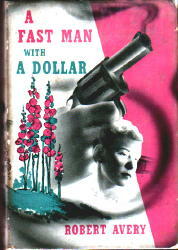 A full listing of these titles can be found in Murder at 3 Cents a Day.